Oct 11, 2013 Off to APE in San Francisco! 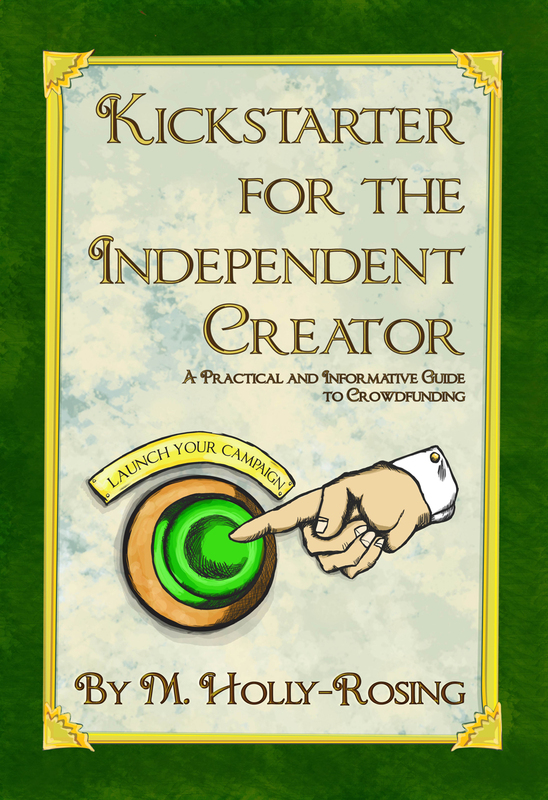 Oct 23, 2013 KICKSTARTER UPDATE!! 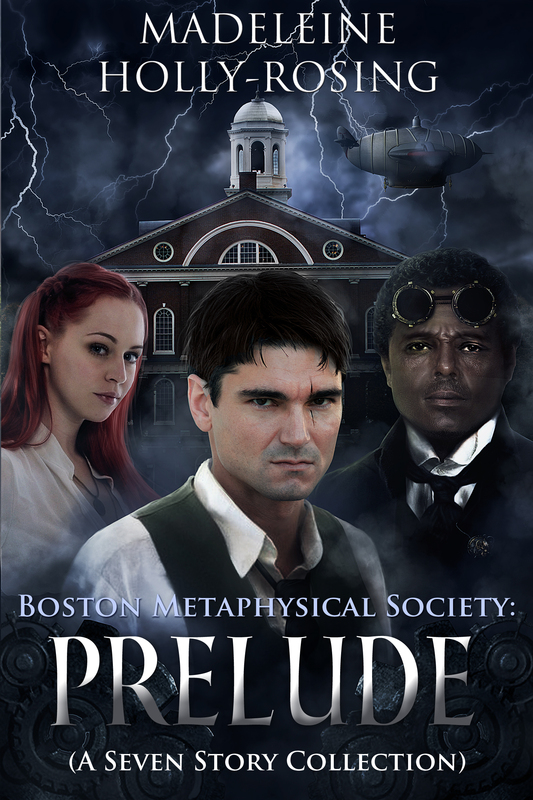 Jan 25, 2014 Boston Metaphysical Society Kickstarter Fully Funded After Only Two Days! Feb 22, 2014 Boston Metaphysical Kickstarter Goal Reached! !